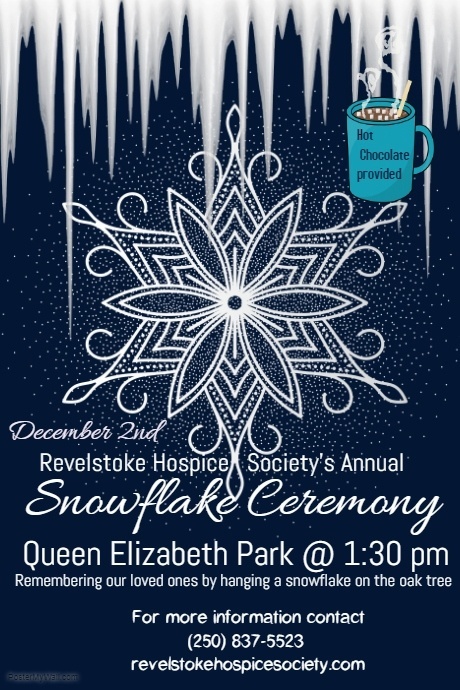 The Revelstoke Hospice Society understands that from the time of a terminal illness diagnosis, clients and their families are on a journey. We are here to walk with you on this very personal journey. 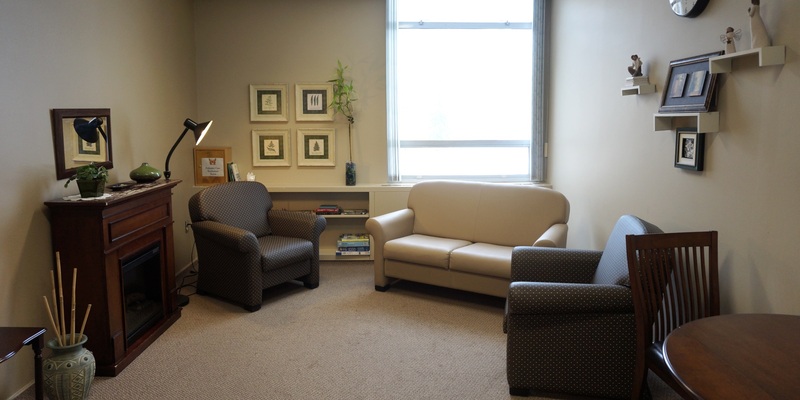 Hospice is not just a place but also a concept. The focus is on caring, not curing; on life, not death. 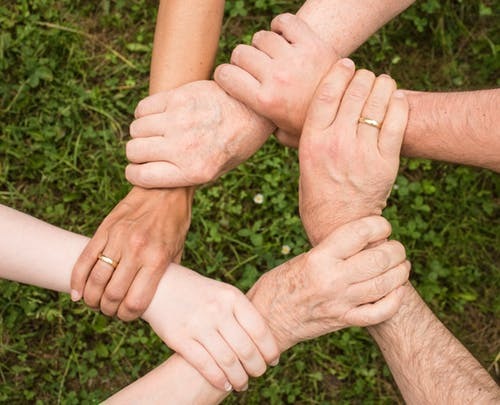 Quality of life, family wellness, community involvement and personal dignity are all part of the compassion and progressive vision of hospice care. 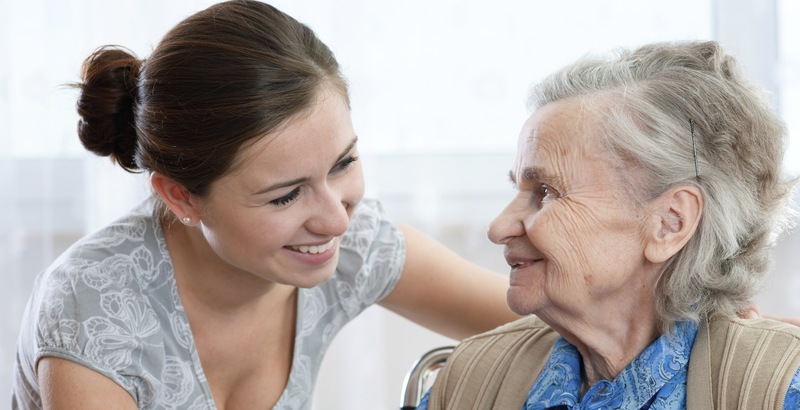 Our volunteers are caring, sensitive people who have been successfully screened and have completed specialized training. They know how to listen without judgement and without giving advice. They respect your need for confidentiality and honour all religious and/or spiritual beliefs without imposing their personal values. Never been to a Death Cafe but interested? Come on down to Dose (101 2nd Street E) on the last Monday of each month for some animated discussion about life and loss. 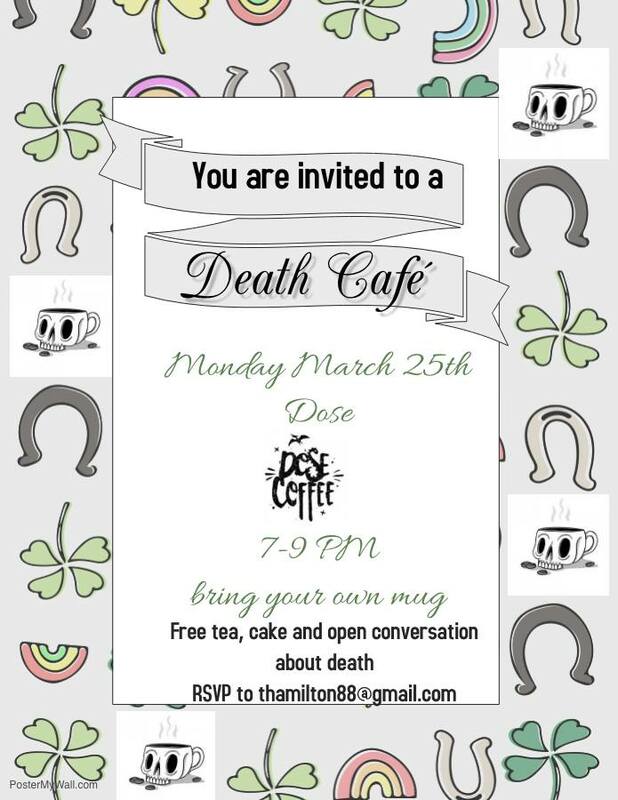 Check out deathcafe.com for more information. 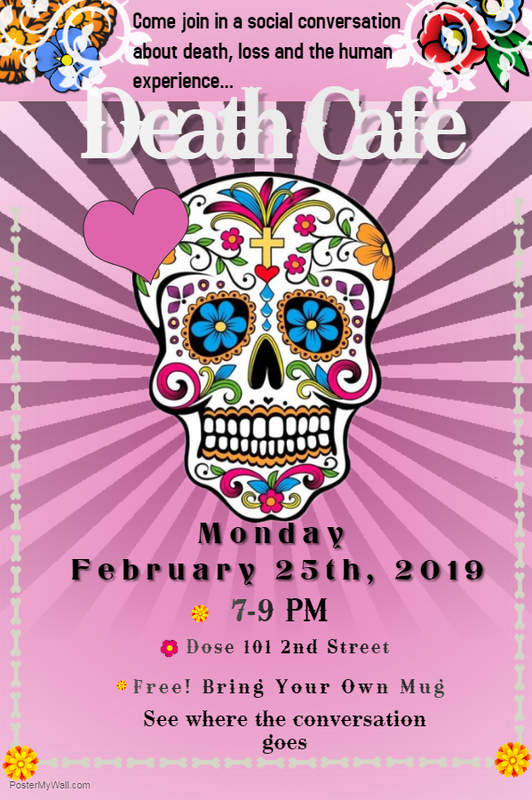 Death Cafe’s are free!